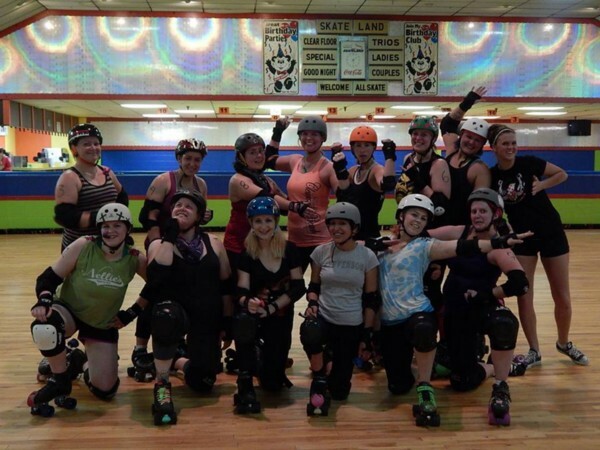 This well-written, entertaining story about the venture into roller derby is inspirational! It takes courage to try new things, but this wasn’t just any “new thing”–like enrolling in a quilting class–this was having the mental and physical resolve to go to an unfamiliar place, do unfamiliar exercises, and take the risk of being embarrassed, failing, and being rejected. 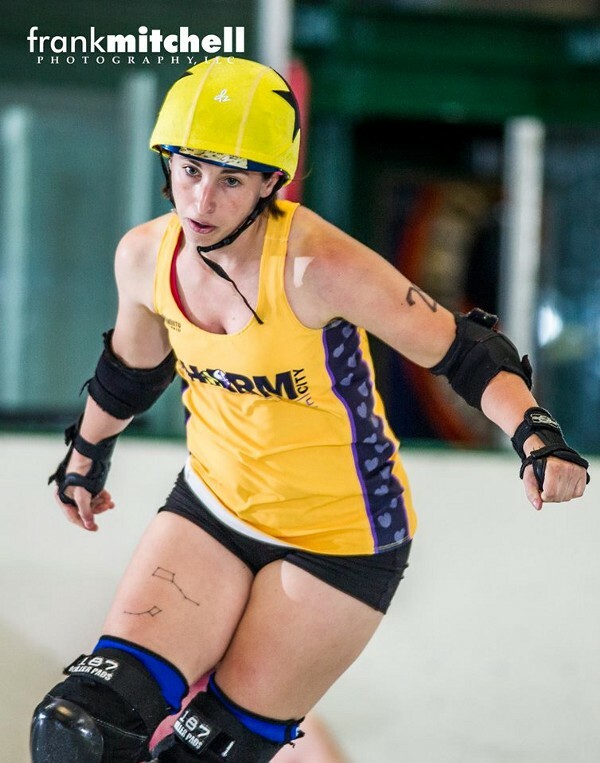 The takeaway from Slampagne Super Nova’s uplifting derby origin story is her message to try your best, have a positive attitude, and give it your “absolute all.” This advice is good for life in general. As a roller derby bout spectator, I’ve seen and met these enthusiastic, tenacious, resilient women. They skate as a team and support each other as a family. Slampagne Super Nova’s quirky decision appears to have made a life-changing and positive impact on her life!